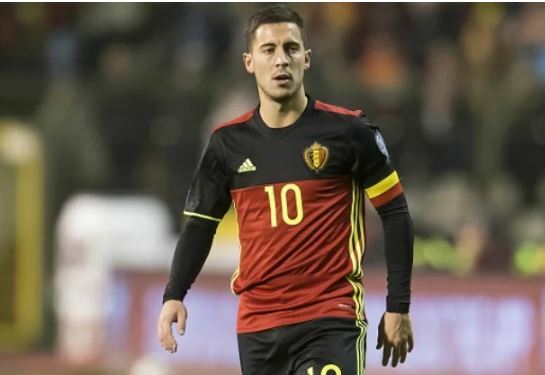 Belgium captain, Eden Hazard has said he is on a mission to fill the vacuum left by the exit of Cristiano Ronaldo and Lionel Messi from the 2018 World Cup. both eliminated from the round of 16 on Saturday. Hazard will lead his side out against Japan on Monday night in the last 16, ready to write his name into history books. “They are not in the World Cup, so now it is time to shine. I want to go through the quarter-final, semi-final and maybe the final.